Charming and unique 5-bedroom home nestled at the end of a quiet cul-de-sac. Enjoy beautiful views of mature landscape and the Mark West Creek right from your backyard. 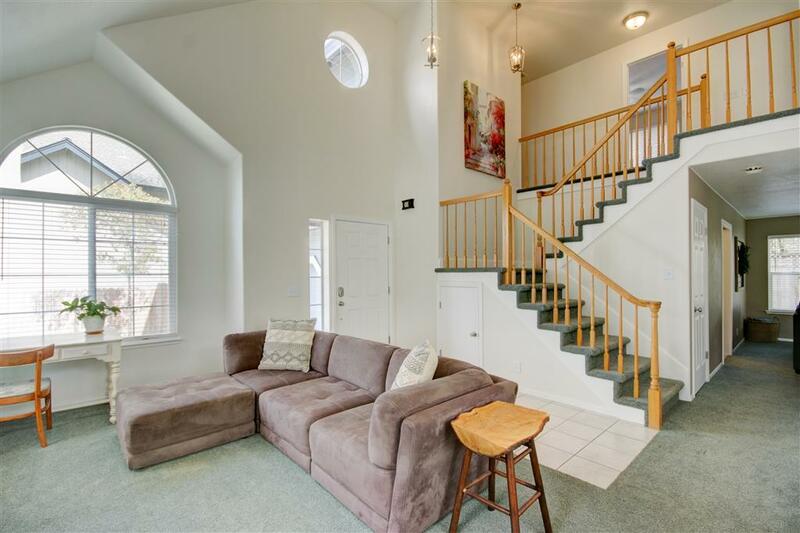 Enter into a bright, airy living room with vaulted ceilings, and cozy fireplace. Kitchen features stainless appliances, granite counters, Subway tile backsplash and plenty of cabinet space. Spacious master-suite highlights vaulted ceilings, walk-in closet, dual sinks, separate tub and shower. Quaint town in Sonoma wine country only an hour and a half from San Francisco. This rural town boasts beautiful wineries, Museums (Charles M. Schulz & Sonoma County) Safari West Wildlife, community parks, Spring Lake, Luther Burbank Home & Gardens, Golf Courses and much more! 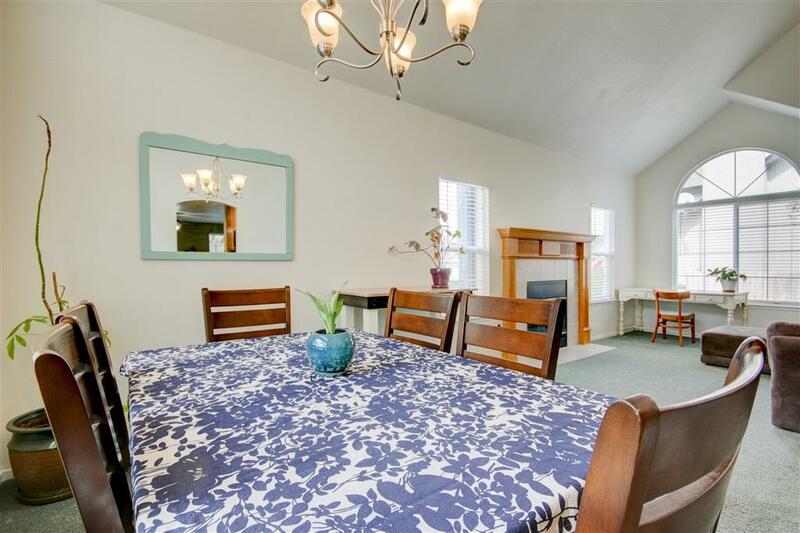 This turn-key home is conveniently located to everything you need! 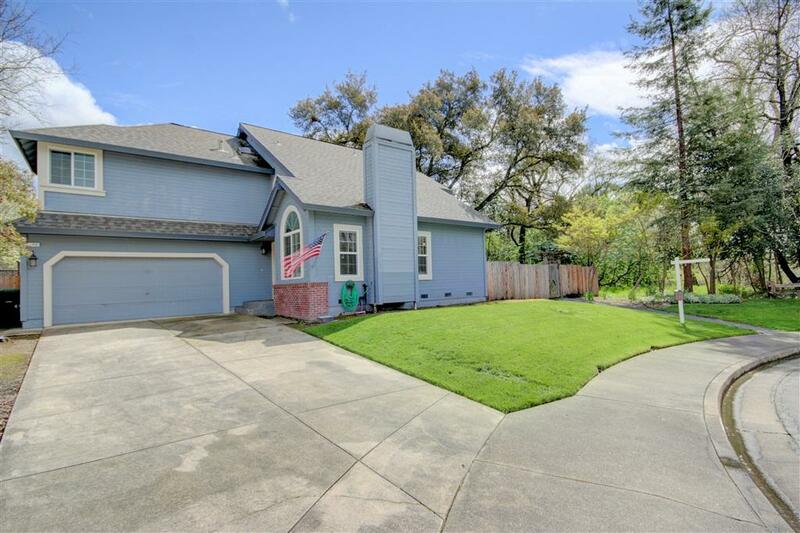 Nearby schools include Mark West Elementary, Santa Rosa Middle & Santa Rosa High School. Enjoy shopping at the Coddingtown Mall, beautiful parks (Shiloh Ranch Regional Park & Larkfield Community Garden), and easy 101 freeway access. 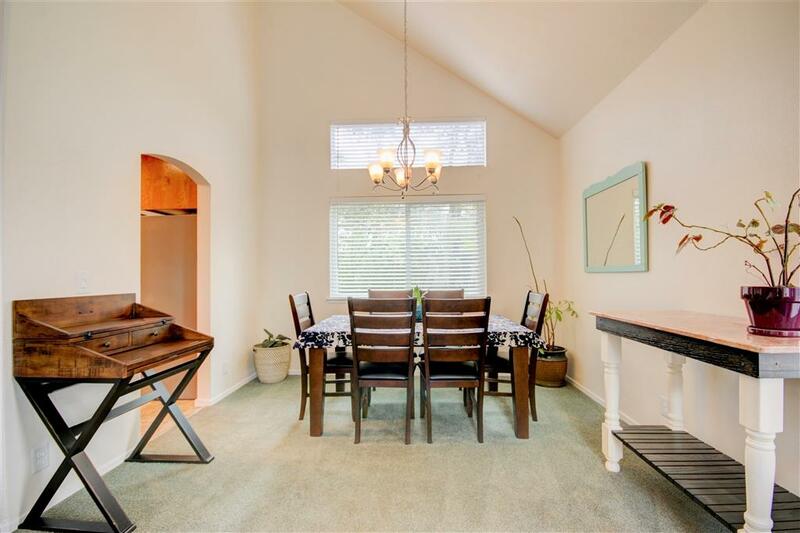 Just 10 minutes from the Santa Rosa Airport. Recent upgrades include: HVAC, dryer, and generator all installed in 2018.